Climate change is real, and our greenhouse gas pollution levels are to blame. While most people typically think of pollution stemming from machinery and cars, there are many other factors that add to the problem. Methane production is one of the most potent and harmful greenhouse gases that our planet is currently fighting. Surprisingly, almost everyone is guilty of buying into one of the worst sources of of this methane problem, and chances are, it might even be in your refrigerator right now; Beef. Meat production is a huge contributor to greenhouse gas emissions. In fact, meat production alone accounts for 14.5% of all global greenhouse gas emissions. And while meat production is pollutant-heavy, there's one aspect that wreaks the most havoc on the environment: Methane. Contrary to what you may think, methane does more harm than CO2. Methane is a natural substance that falls under the category of greenhouse gases, and is 30 times more potent than CO2. Strangely enough, the worst contributor of methane is actually one of our main food sources: Cows. Their burps contain a high amount of methane, and with an average of one burp per minute, it adds up. Scientists in Switzerland have addressed this issue with an innovative methane-reducing supplement that can dramatically decline the amount of methane produced by cows. 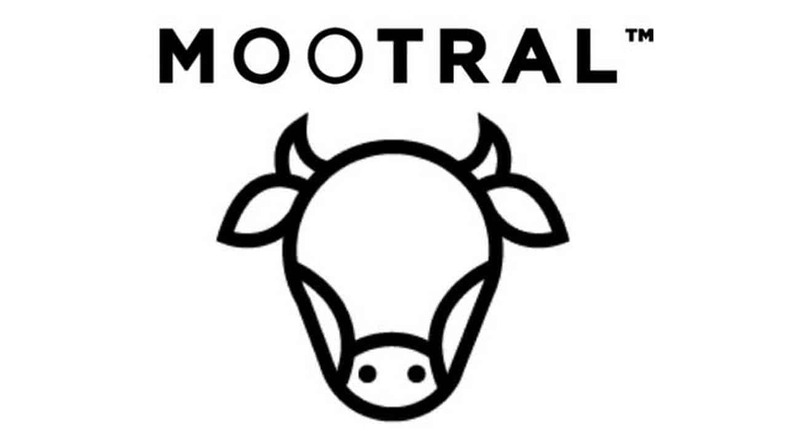 Their animal-specific supplement, Mootral, is a digestive aid for cows. It works with the complex digestive system of cows to reduce gassiness, resulting in less methane production. The addition of Mootral into the diet of cows is simple, effective, and affordable for farmers. 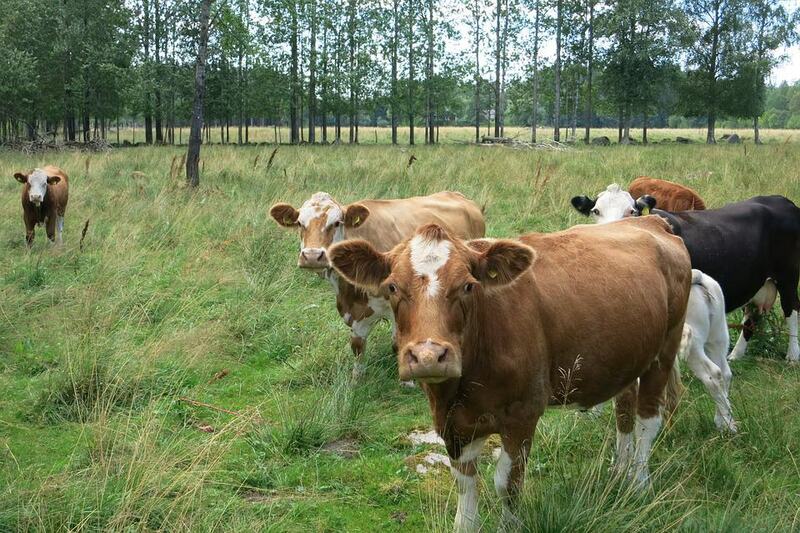 Mootral's digestive-calming ingredients help reduce the methane production in cows by 30%. Cows have an intricate and complex digestive system. Their stomachs are split into 4 different compartments, one of which is responsible for methane production. This compartment, the rumen, is where the cow's food is broken down by millions of stomach bacteria. As the bacteria goes to work on digesting their food, methane gasses build up naturally. Once the gasses have reached full capacity, they are released through cow burps or farts. But how much methane can really come from a cow burp? A lot, it turns out. 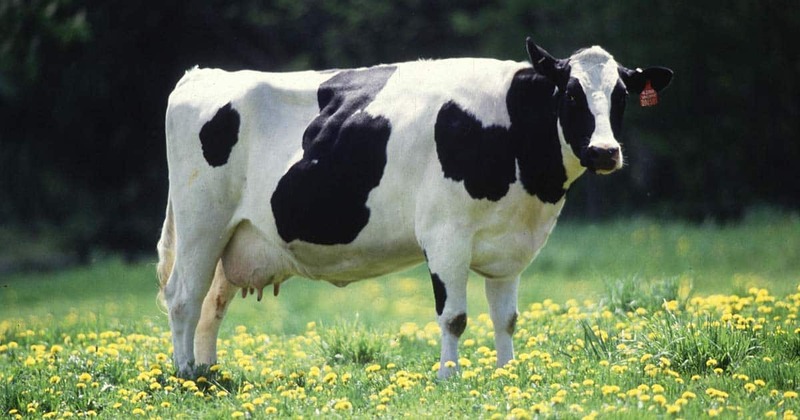 On average, each cow gives off 30 to 50 million gallons of methane per day. With roughly 1.5 billion cows currently in the world, it's easy to see how cow methane production is getting out of control at an alarming rate. Mootral's methane-reducing supplement works with the cow's digestive system to calm down the stomach bacteria. Made with a mixture of organosulfur compounds from garlic and bioflavonoids from citrus, this supplement reduces methane levels by 30%. These results are recorded from a 10-year study at Zaluvida, the company responsible for Mootral. It's also worth noting that farmers don't need to change the current diets of their cows for this supplement to work; Mootral acts as a methane-reducing supplement that complements any diet. Mootral is easy to incorporate, and offers huge benefits for the environment. As the human population is growing, the demand for more beef is on the incline. By 2050, it is estimated that farmers will need to grow 70% more to keep up with the demand. This means more cows will need to be raised, and methane production will increase exponentially. Thankfully, with more farmers using this methane-reducing supplement, the methane epidemic can be controlled, or at least helped. Also, Mootral is encouraging smart shopping with a "Climate Friendly" label on all byproducts of cows taking their supplement. Milk and beef products from Mootral cows can sport this label, which may entice consumers who are more environmentally-conscious. An obvious choice to reduce your methane footprint would to be to cut beef completely out of your diet. If this isn't doable, there are still tons of different ways to cut down on methane production. Plus, there are some surprisingly tasty alternatives to meat that give all the flavor, none of the methane production. It's worth keeping an open mind to. One of the more outrageous concepts for reducing methane production from the meat industry is through lab-grown meat. Although it sounds off-putting at first, tasters report that the flavor palette and texture are eerily close to that of actual beef. The process consists of taking cell samples from the muscles of cows, and growing them within a controlled environment. Once the cells are in their ideal lab setting, they are able to multiply naturally, resulting in meat produced without methane or slaughtering. The lab-grown meat companies then add natural coloring to the grown meat, tricking the eye and the taste buds at the same time. Aside from lab-grown meat or traditional beef, there are also some convincingly tasty meat alternatives, such as the Impossible Burger. Made completely of plant-based ingredients, the Impossible Burger successfully imitates the taste and texture of a traditional beef patty. You can get the mouthfeel and satisfaction of a burger, sans the methane footprint or animal product. The Impossible company is also rolling out their Impossible Burger 2.0 in the near future. Although the original received some rave reviews, this 2.0 version is supposedly even more convincing. 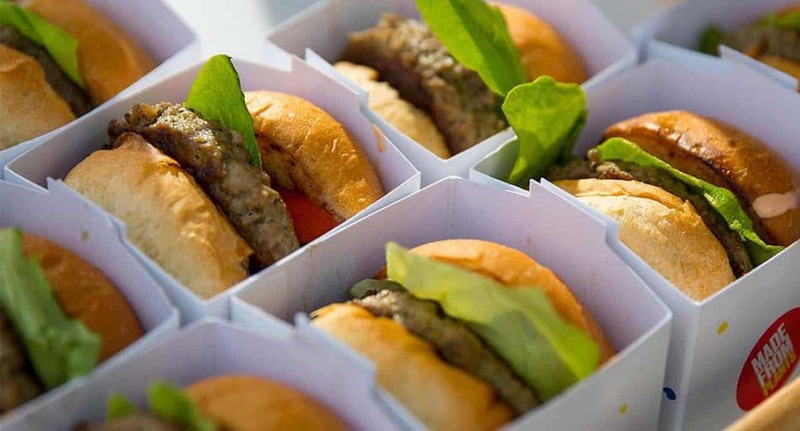 The Impossible Burger is completely plant-based, but taste testers report the same mouthfeel and taste of beef. As methane levels continue to pose a huge threat to the health of environment, it's important that we are making some changes. Whether it's cutting beef out of your diet entirely or reducing it with some environmentally-friendly alternatives, every little bit counts. So before you bite into that burger, consider the methane footprint that it may have left behind. Thankfully, the innovation of a methane-reducing supplement will help keep methane levels somewhat at bay for now. But, as populations are growing, it's worth evaluating some lifestyle choices in hopes of preserving the planet.